There is a lot of talented people involved in this….! Hat of to Michael holding it all together! 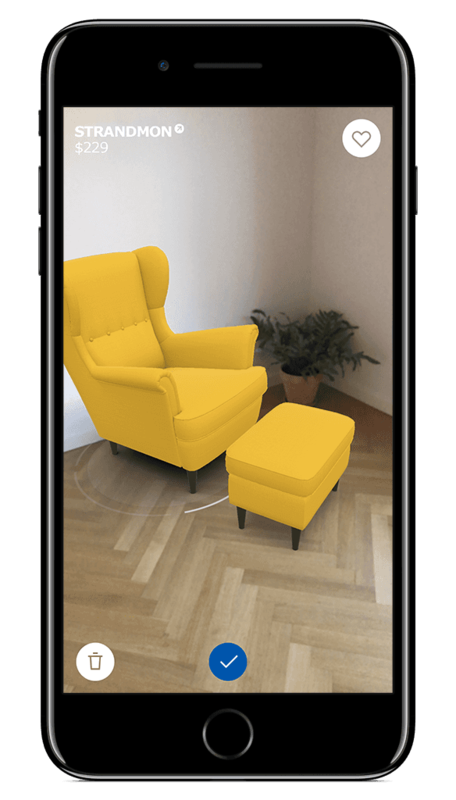 UE4 support for ARCore announced! Google also want to be in the camera based AR game with ARCore…coming later this year according to CNET. 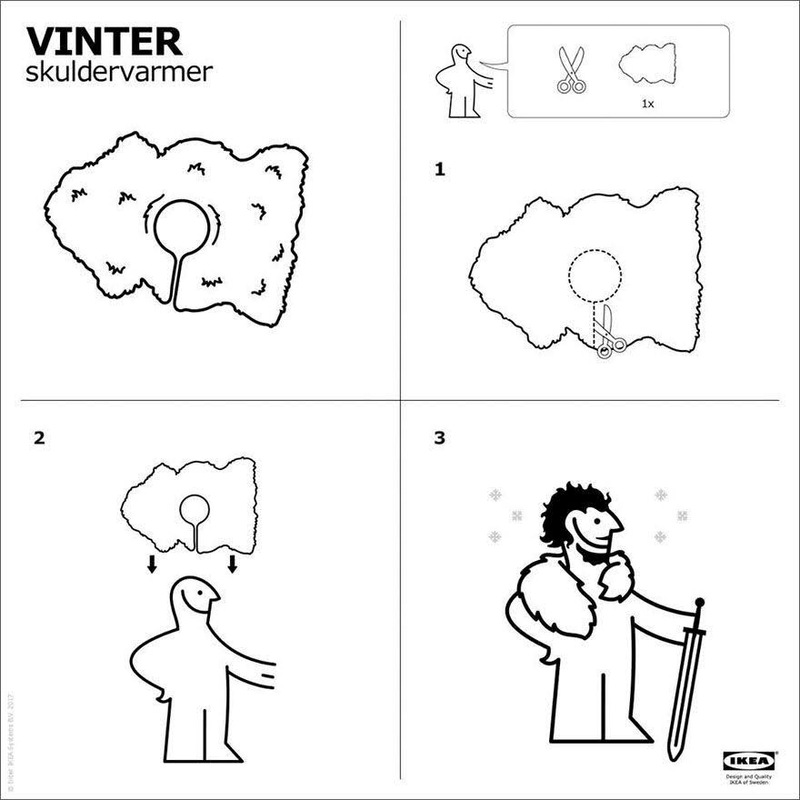 How to make your own GoT Night Watch costume! My talk & panel at AU this year! Link to more info about Talk! Link to more info about Panel! 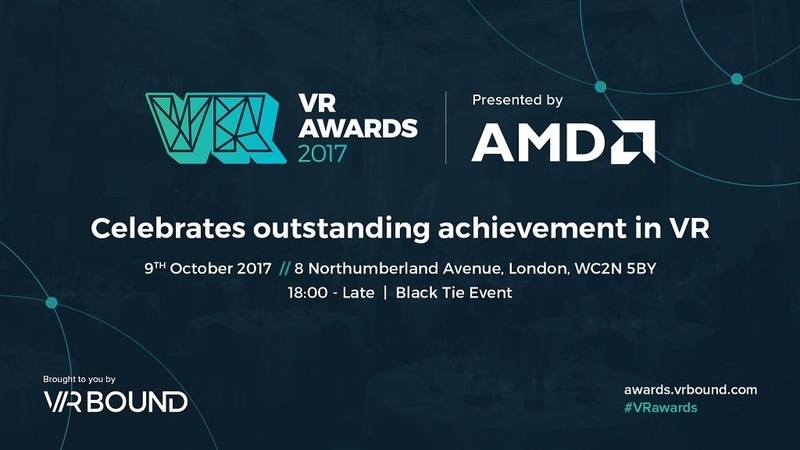 IKEA VR shortlisted for VR Awards!! !